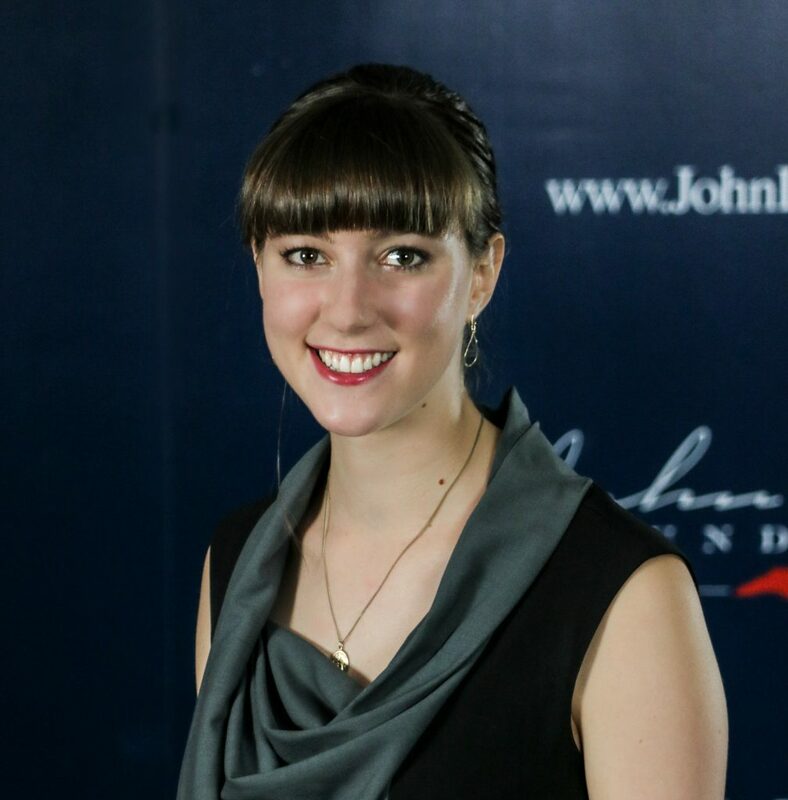 Julie Havlak, a 2018 National Journalism Center intern at Carolina Journal, is a CJ contributor. Previously, she interned through National Journalism Center at the Independent Journal Review. She is a senior at Hillsdale College, where she studies English and journalism and writes for the student paper. In her free time, she likes to read, camp, and read some more. The public transportation system in Wilson, as in many places, needs taxpayer subsidies to keep the buses running.